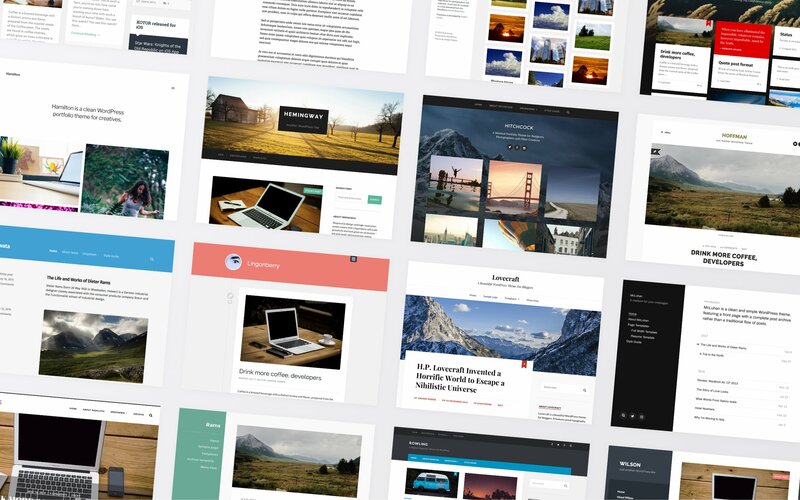 Over the course of the past two-three weeks, I’ve submitted substantial updates to all of my themes on WordPress.org. The questions are understandable. 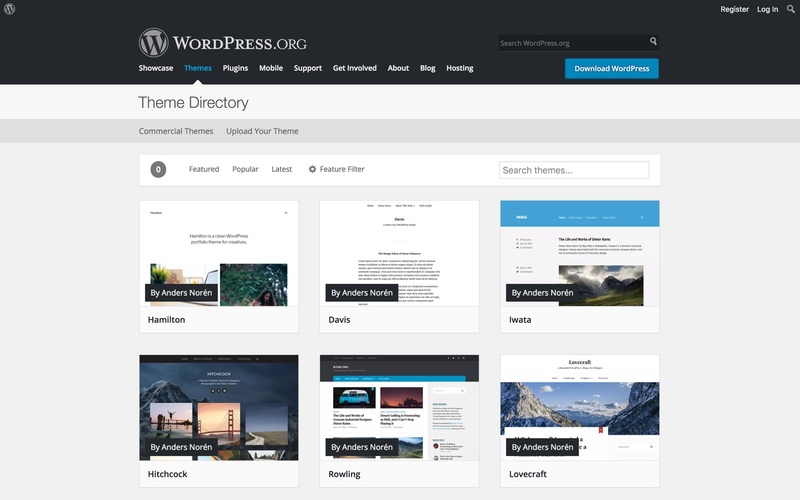 Most of my themes were first submitted to WordPress.org in the summer of 2014, and a lot of them haven’t been updated since early last year. I’ve still submitted new themes every now and then, but as time has gone on, my older themes have been allowed to languish. It’s been giving me a bad conscience every time I submit a new theme, knowing that I should probably use that time to go back and update my old themes instead. So a couple of weeks ago, I decided to do just that. Code formatting and readability has been improved and unified. Comment structure has been improved. Queries have been simplified and optimised. Any pesky leftover notices have been fixed. All functions in functions.php have been updated to be pluggable. Since a lot of WordPress users have added their own CSS targeting elements in my themes, and created their own child themes that build on top of them, I’ve tried to avoid introducing any changes that break styling or functionality on sites already running my themes. Judging from the lack of complaints on the WordPress.org support forums, I’ve been mostly successful. The ”mostly” part of that sentence is why I owe a special apology to people running child themes on top of Baskerville. Lesson learned: mistakes made in enqueuing structures three years ago are better left alone. You can find a changelog for each updated theme below. If you want to know exactly what changed and in which files, you can search for the theme names on the WordPress Themes Trac. If something seems broken or just plain bad in the updates, please describe the issue in the WordPress support forum for that individual theme. I get a notification as soon as something is posted in any of the support forums for my themes, and other users of the theme can see that the issue has already been reported. I’ll be extra attentive to those notifications this upcoming week, in case any issues surface after the updates. It’s been a time consuming process, but I’m very glad that I did it. I can now go back to creating new themes with a clean conscience.